Stirring the cheese cubes into the soup first helps the other cheeses melt smoother when they're added. Melt butter in large skillet over Medium-High heat. Add onion and sauté 4 minutes, or until tender. Stir in flour. Cook, stirring constantly, 1 minute. Gradually stir in milk until smooth. Pour milk mixture into lightly greased 4-quart slow cooker. Stir in broth and next 3 ingredients. Cover and cook on Low for 4 hours, or until bubbly. 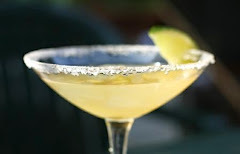 Add cheese cubes, stirring until cubes melt. Add Cheddar and Parmesan, stirring until cheeses melt. 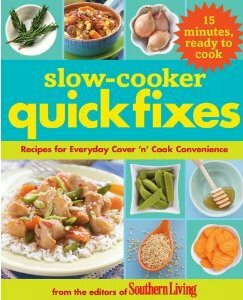 Adapts Slow-Cooker Quick Fixes: Recipes for Everyday Cover 'n Cook Convenience (Oxmoor House, 2010).